I know this may seem unfair, but I don't really need all of my colonies. I'll be sure to make a new topic to update you guys on my new colonies though. 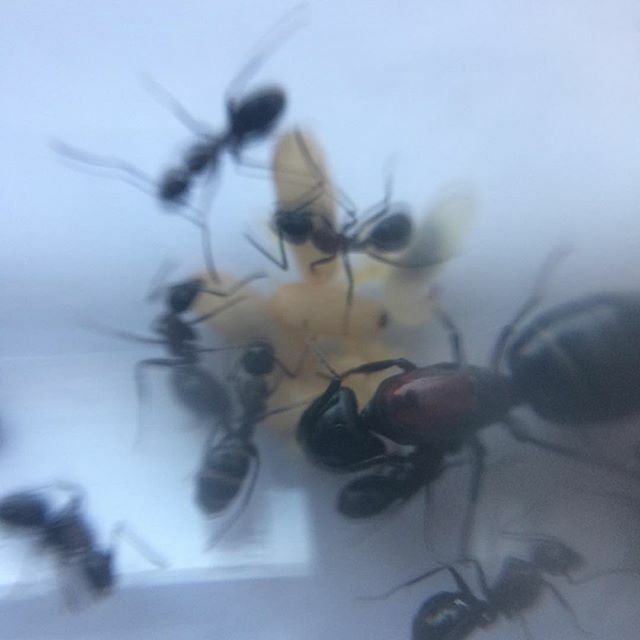 It's a bitter sweet moment, because I have grown to love my Camponotus colony. This is why ant keeping is so awesome. 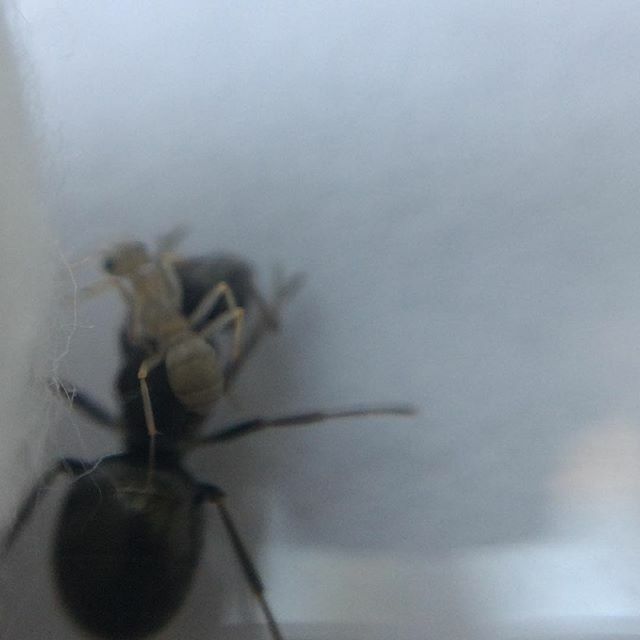 I never thought I could be so attached to ants, but I'm glad I am! You enjoy the little things, and you don't even notice. So pumped to have ants that are active in the winter though! Good luck with the new colonies.